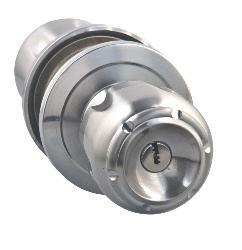 The passage set is suitable for internal doors and as it is a non-locking knob set, it allows free access at all times. 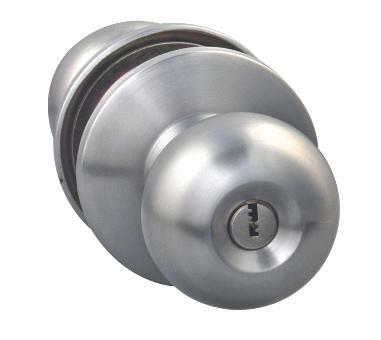 For bathroom or bedroom door use the external knob on the privacy set has an emergency release, whilst the inner knob has a centrally located privacy turn. 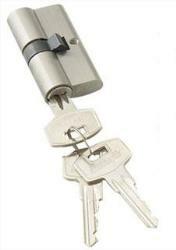 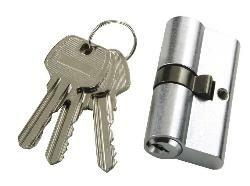 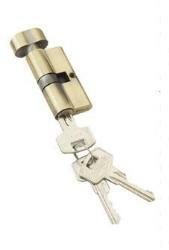 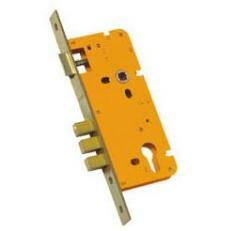 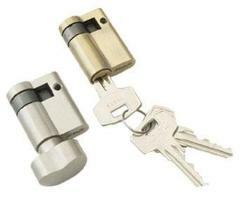 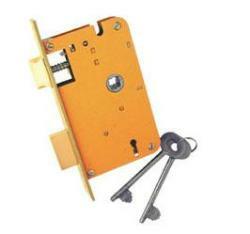 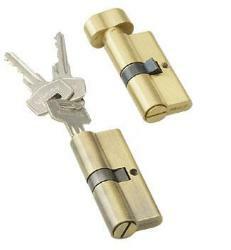 The locking set has a centrally located locking turn and is unlocked from the outside by the turn of a key.